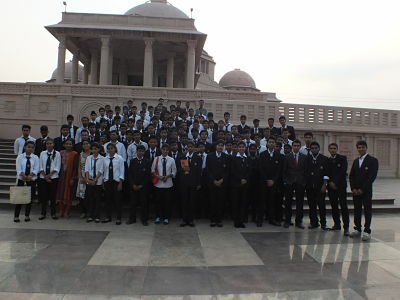 Agra College of Management & Technology was started Polytechnic Diploma Engineering Course in the year 2008 over 7 years. We have a highly qualified, dedicated and motivated faculty & well equipped labs. 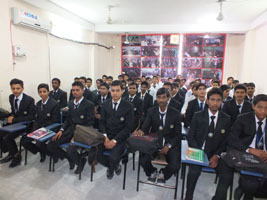 ACMT is one of fast growing College in India. We provide several diplomas and Degree Courses. Polytechnic Diploma course are one of them. Our College has two branches one in Delhi campus and other in Agra Campus, We Announce the direct Admission for 2015Session in Polytechnic Diploma in Civil Engineering. Our college involves innovative research program in the field of Polytechnic Diploma engineering course. Civil engineering is a professional engineering discipline that deals with the design, construction, and maintenance of the physical and naturally built environment, including works like roads, bridges, canals, dams, and buildings. It is traditionally broken into several sub-disciplines including architectural engineering, environmental engineering, geotechnical engineering, geophysics, geodesy, control engineering, structural engineering, transportation engineering , earth science, atmospheric science, forensic engineering, municipal or urban engineering, water resources engineering, materials engineering, offshore engineering, quantity surveying, coastal engineering, surveying, and construction engineering. ELIGIBLITY: - 10th (High School)/12th Class. Duration: - 3 years Full Time for 10th Pass students, and 2 years for 12th pass students.